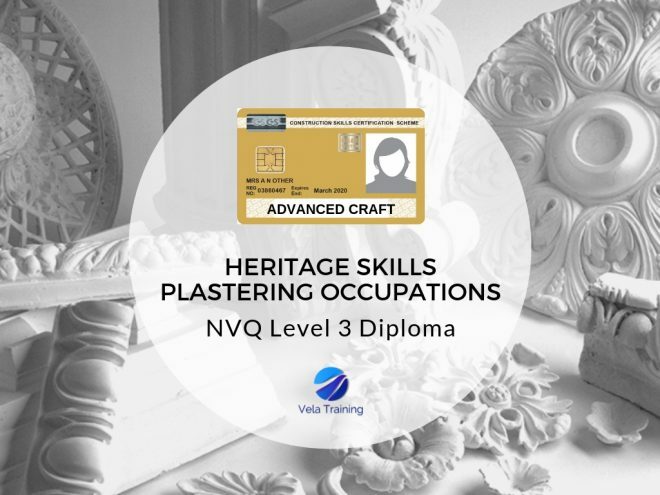 This qualification is aimed at those who are involved in Heritage skills Plastering activities in the workplace. It is not expected that candidates working in this industry all do the same activities so the qualification has been developed to allow opportunities for those carrying out heritage work in either or both Solid and/or Fibrous Plastering. Those taking the qualification must also prove knowledge and competence in working at heights, calculating quantities and wastage and the use of powered and hand tools and equipment. All work completed must be carried out in accordance with Building Regulations and Industry recognised safe working practices, including the disposal of waste. The standards cover the most important aspects of the job. This qualification is at Level 3, although some units may be at different levels and should be taken by those who are capable of carrying out this type of work without supervision.